Put your feet up at the end of a long day and relax on a Salema sofa from EQ3. 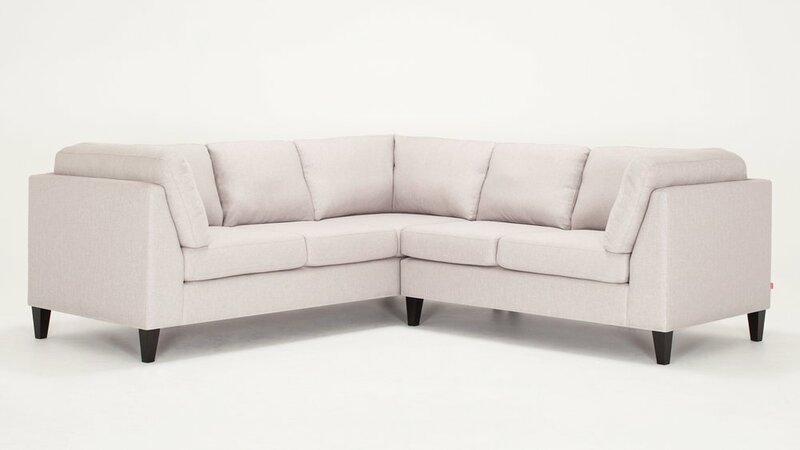 Simple, clean and modern, the Salema sofa can be customized to your needs and taste. Available in regular and apartment size as well as a sectional and sleeper, there is a size and style to suit every home. Made in a variety of colours and fabrics, including leather. EQ3 is a proudly Canadian company that manufactures most of its products in Winnipeg, Manitoba.